Yesterday I was toying with the idea of bringing back my weekly "Friday Favorites," posts and decided to ask for feedback on my Facebook page. The response was an overwhelming YES, so here you have it (not that you couldn't tell from the post title or anything) Friday Favorites are back! Favorite"Why Didn't I Think of That?! ": Having been a long time receiver of monthly subscription boxes, I have a lot of samples just laying around. For some reason I can't bring myself to throw them out even though I have no intention of using them. 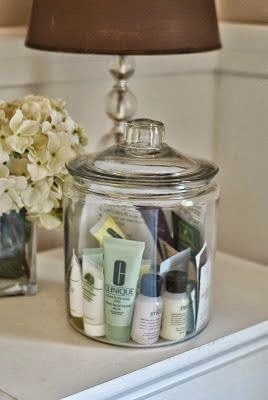 Then I stumbled across this idea on Pinterest (how did we survive before this website?) and fell in love. Favorite OOTD: With Thanksgiving just around the corner I am trying to find a happy medium between "dressed up" and "I wish I was wearing sweatpants." This outfit looks like a winner to me, it's not formfitting and the cardigan is perfect to hide your post Thanksgiving feast food baby. 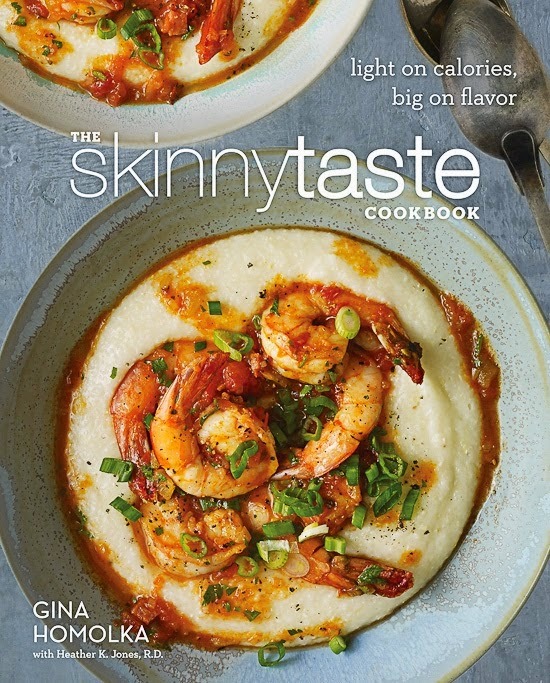 Favorite Must Have Purchase: I had the pleasure of meeting Gina aka SkinnyTaste a few years ago at the McCormick headquarters while attending FitBloggin. I had been a fan of her blog long before meeting her and when I found out she released a cookbook I just HAD TO HAVE IT. As of today I have only made two recipes from the book, but it's only been in my hands for a few days. Both were a huge hit in our house and I am making one of her soups for Thanksgiving dinner! If you come across this cookbook, do not leave it in the store. You will regret it. 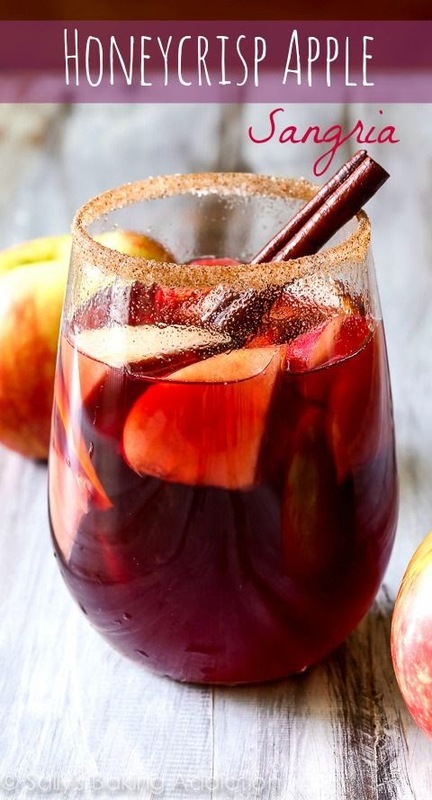 Favorite Adult Juice Recipe: What happens when you take the best apple and pair it with sangria? You make the worlds greatest cocktail. Whether it's a Holiday or a Tuesday, this drink will make life worth living. Favorite Look: I am somewhat of a mug hoarder collector. 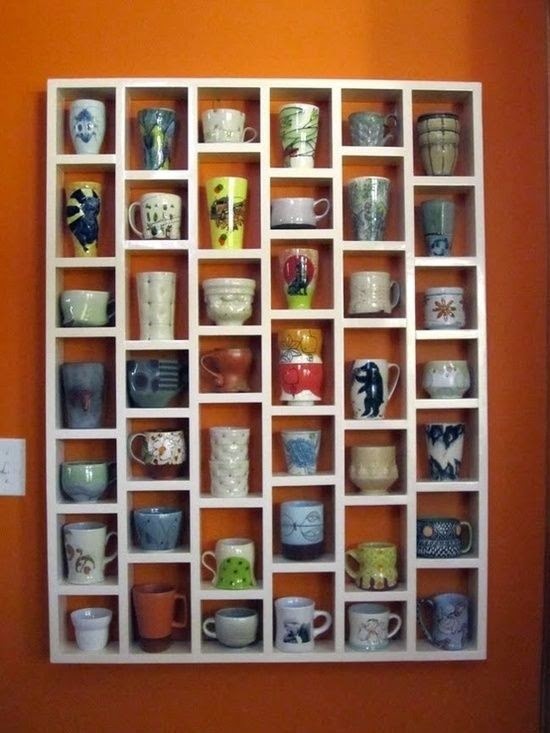 But what's the point of having a variety of colorful (in a few ways) mugs if they're hiding in a cabinet? Problem solved. I love functional art. 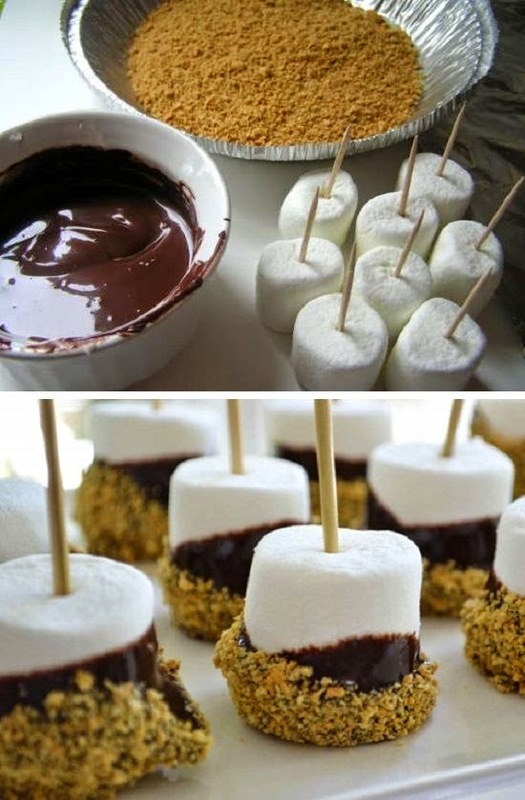 Favorite Bite: Who says S'Mores are only for campfires and BBQs? These little guys would be the perfect addition to your hot chocolate all winter long. Favorite Sing in the Shower Tune: I have been listening to 1989 since the day it came out and I have a ton of favorites off of the CD. But lately the one song I can' help but leave on repeat is "I wish you would" Unfortunately, I couldn't find a version of the song that hasn't had the audio removed on YouTube, so you're getting my second favorite, Blank Space. Favorite Paint Job: If you have been following me for awhile, or even for just a week, you know I am a certified addict. Last weekend I stopped into my favorite beauty supply store on the hunt for some new colors to add to my constantly growing collection and I came across the Gwen for OPI Holiday line. I bought Just Beclaus and Kiss me or Elf (pictured above) which I have been wearing on my nails all week. 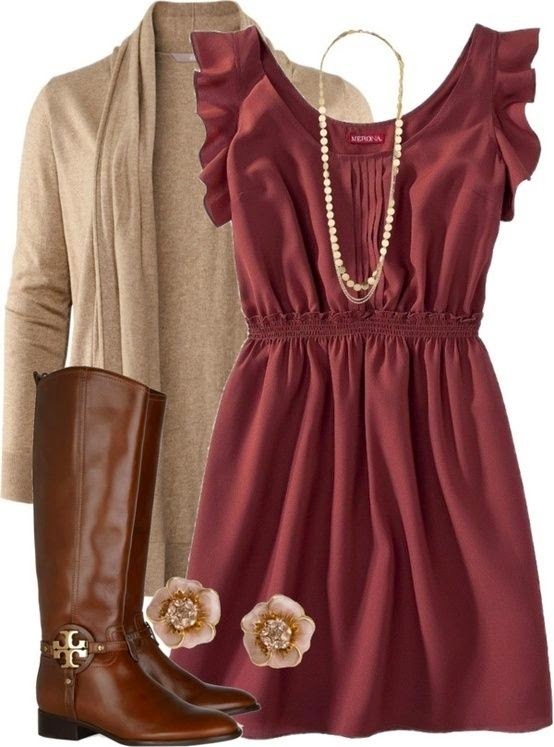 I LOVE this color, it's perfect for the Holiday season! Favorite Space: Since I am working from home now, our guest room doubles as my office. I love having the freedom to decorate the space anyway my little heart desires except for the fact that I am not the best at home decor. I love this look because it is not only pretty, it's also functional. 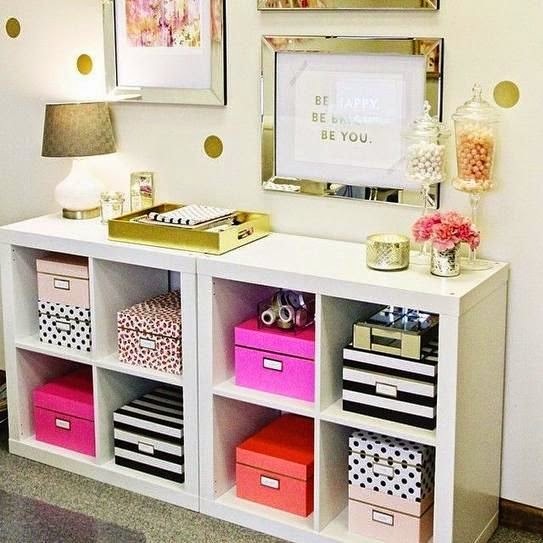 I could use half of the space for office storage and the other could double as a place for guests to put their things during their stay. Favorite Giggle: I posted this on my Instagram yesterday and it was quite a hit so I decided to share it with all of you. 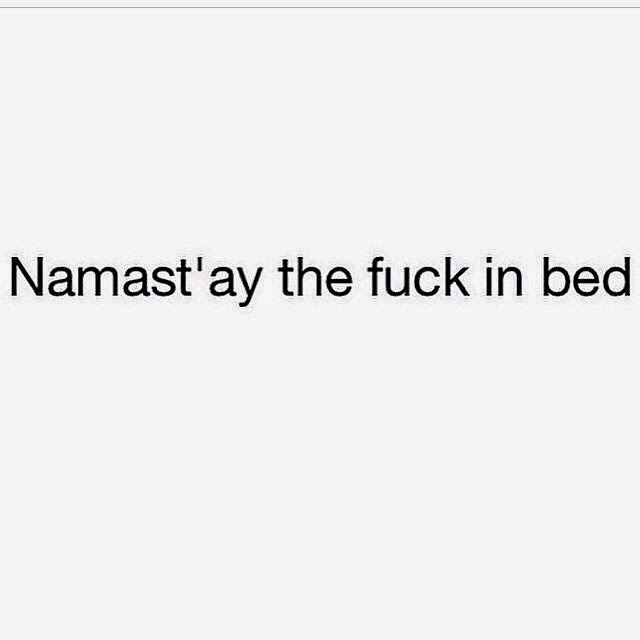 Yes it has inappropriate language but we're all adults here and it's Friday so it's allowed. On an unrelated note, I am looking for a total blog makeover so if you or someone you know does blogger designs please email me!